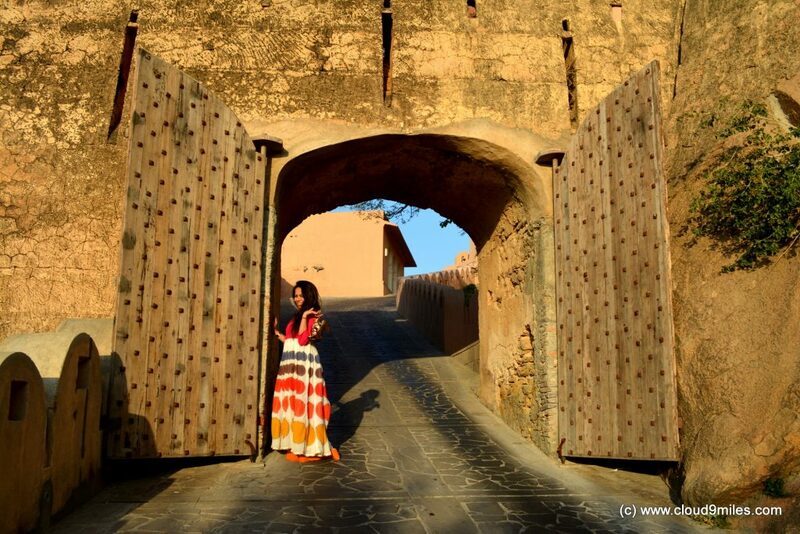 Rajasthan is known for forts and palaces. 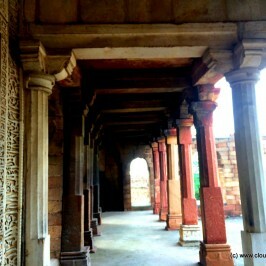 There historical significance and architectural brilliance keeps us spellbound. 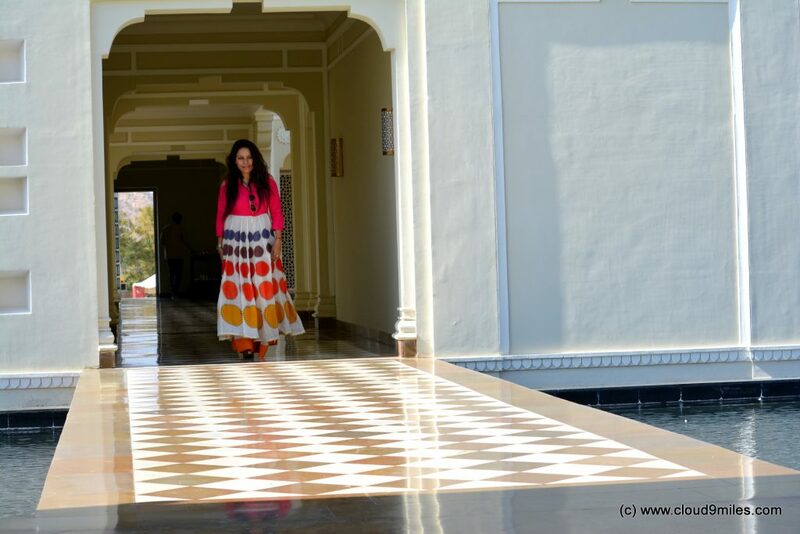 We never get tired off visiting them and what if one gets an opportunity to visit such palaces. 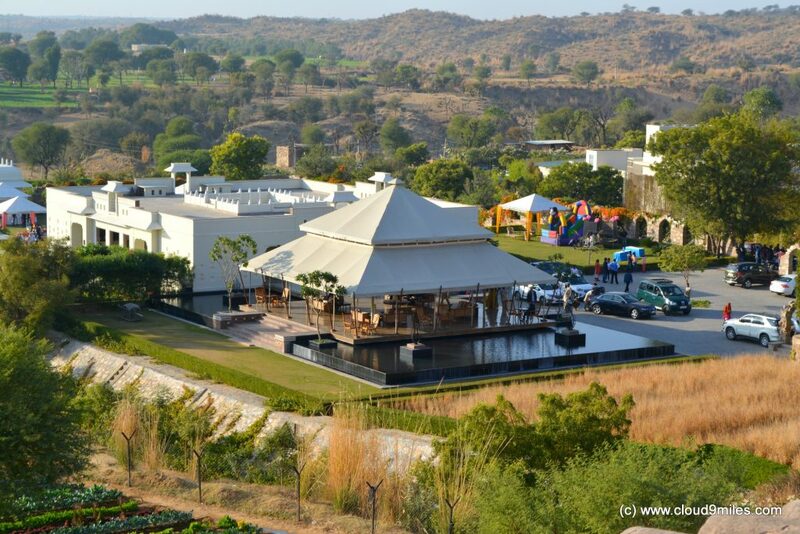 Alila has taken this bold project and set up a luxurious hotel in the sleepy village of BIshangarh. 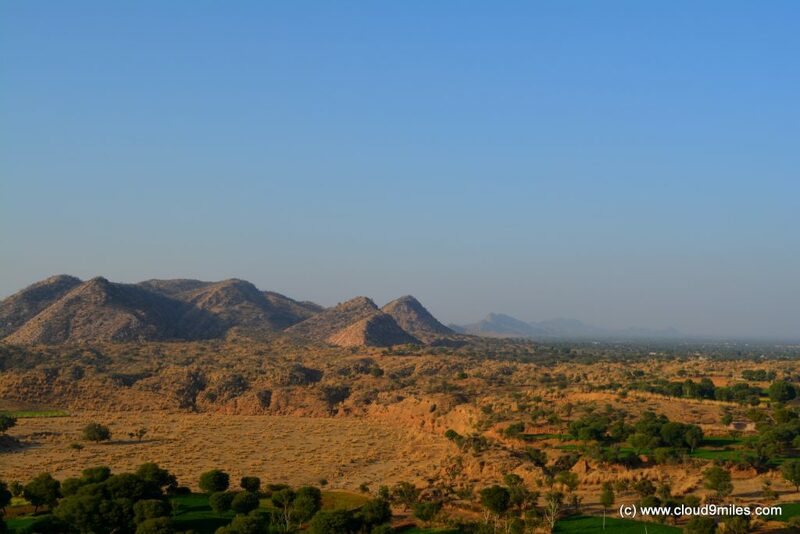 Perched high above the village, on top of the only granite hill in this region of the Aravallis, sits Alila Fort Bishangarh, that’s been seven years in the making has seen a lot of change through its 230 year existence. That much effort has gone into striking a balance between conservation and construction becomes obvious when you visit the property. The aim was not just to work within the confines of the existing heritage structures (former royal residences and soldiers’ quarters), but also to ensure that visitors get the most out of the spectacular location. 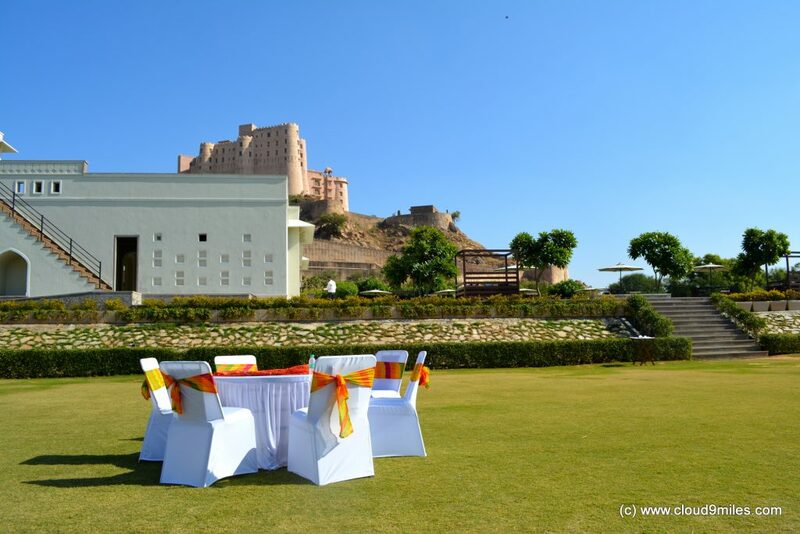 Grand architecture and jaw-dropping views of the countryside from the fort, restaurants and luxurious amenities makes your stay memorable. 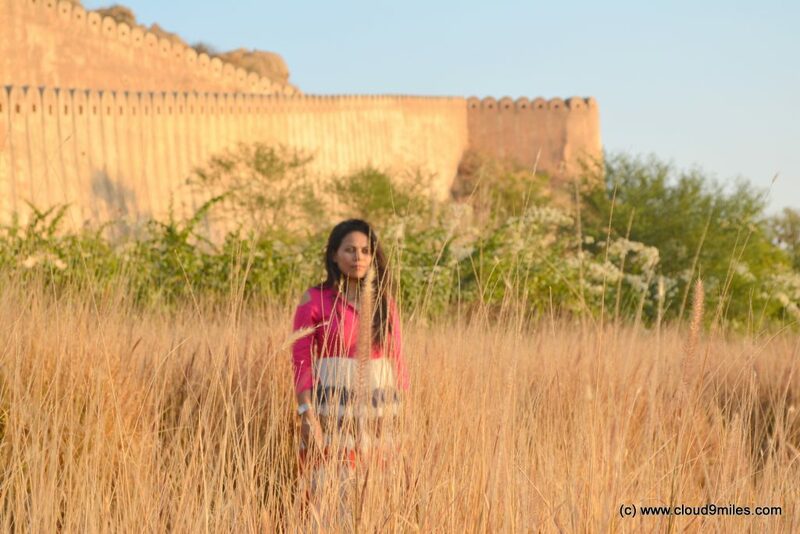 The fort was built by members of the Shahpura-Shekhawat clan owing allegiance to the Amer (Jaipur) royals. Fortunately, this fort never witnessed a war. 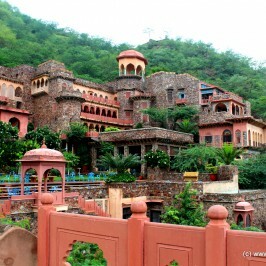 It is the only warrior fort to be converted into a heritage resort; this historic landmark is a unique example of Jaipur Gharana architecture, influenced by both the Mughals and the British. 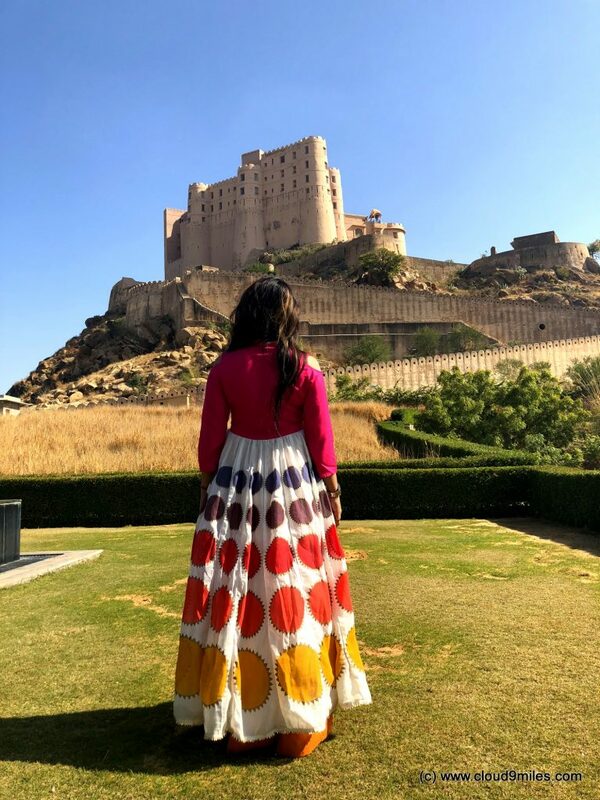 Located at Bishangarh Village in the Jaipur District, barely 6 km off the Delhi-Jaipur National Highway, Alila Fort Bishangarh is easily accessible from both Delhi and Jaipur. 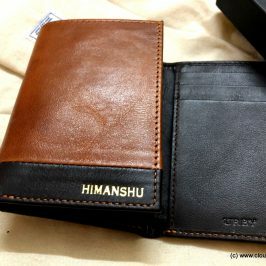 It is 200 KM (4 hours) from Delhi and only 60 km (1 hour) from Jaipur Airport. 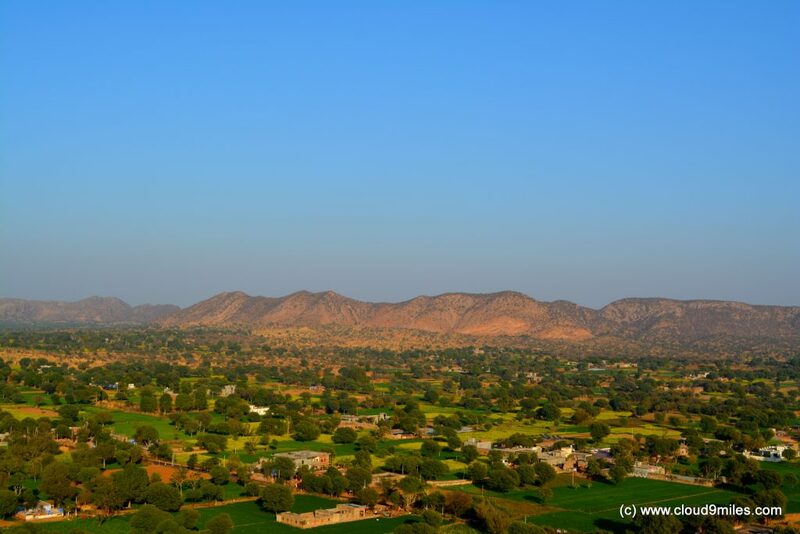 Once off the highway, the quaint drive to the fort passes through the rural landscape of Bishangarh village, offering guests hints of the colour and simplicity of the native lifestyle. 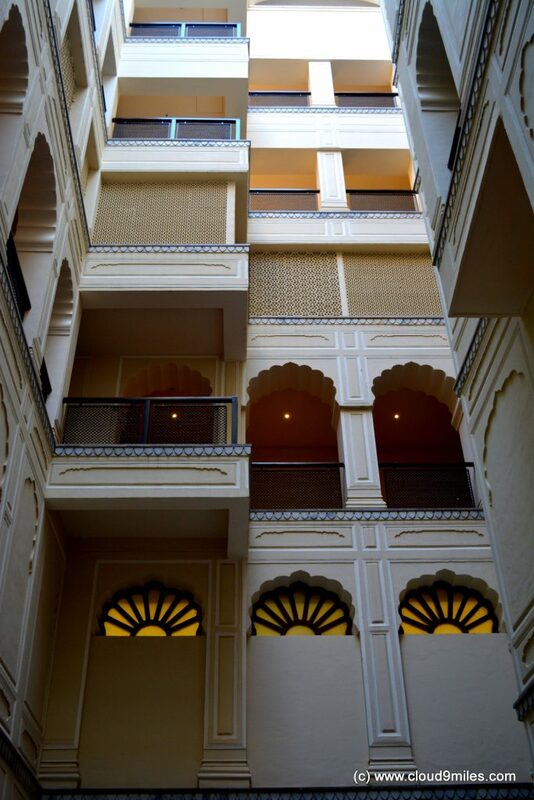 Sitting within close proximity of two major cities, the hotel serves as the ideal base to explore Jaipur’s innumerable tourist attractions. 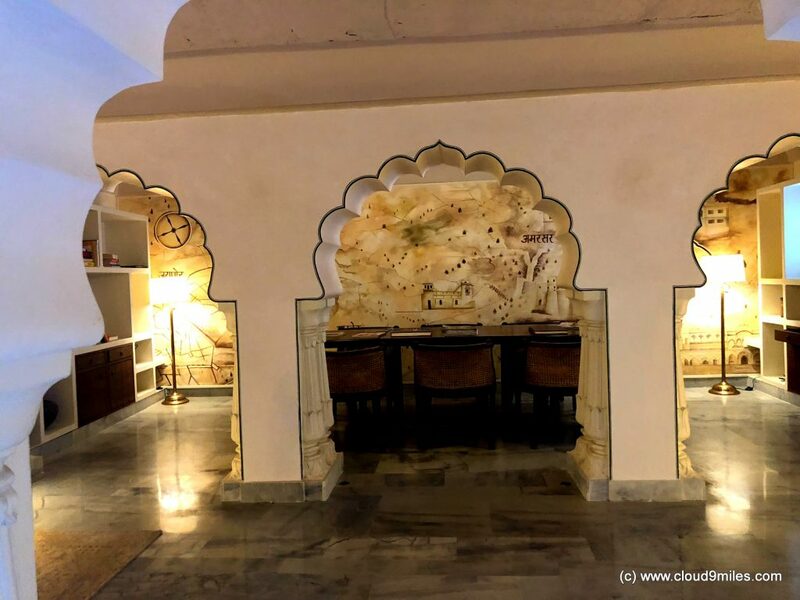 This part new-build, part heritage hotel has five F&B outlets including Kachhawa Lounge, that serves chai, coffee, cakes and Champagne, and Madhuveni, an atmospheric bar and cigar room. 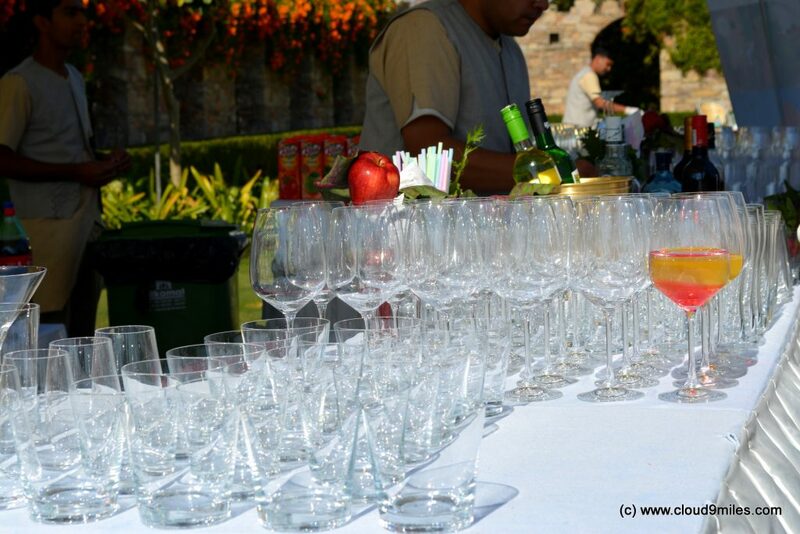 There’s all-day restaurant Amarsar, outdoor dining venue Nazara. On the wellness front, an organic garden provides produce for the kitchens. 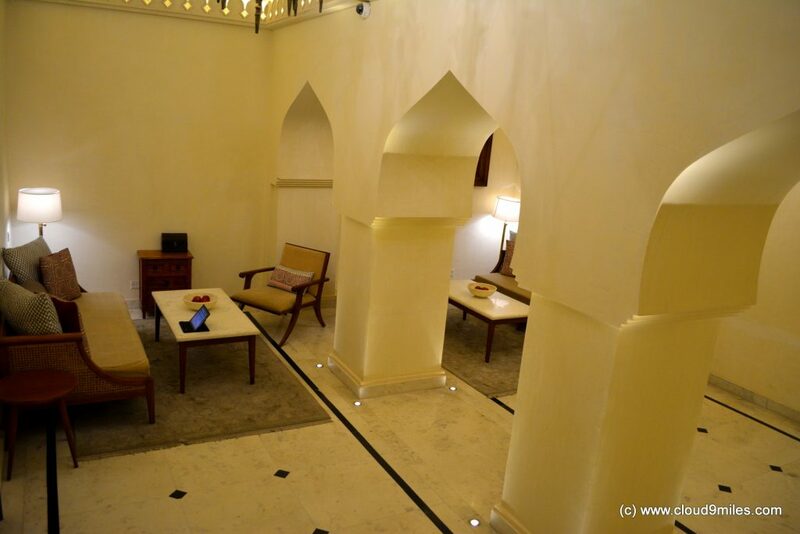 And a spa, offering the programmes Alila is famous for, lies hidden away in the dungeons. 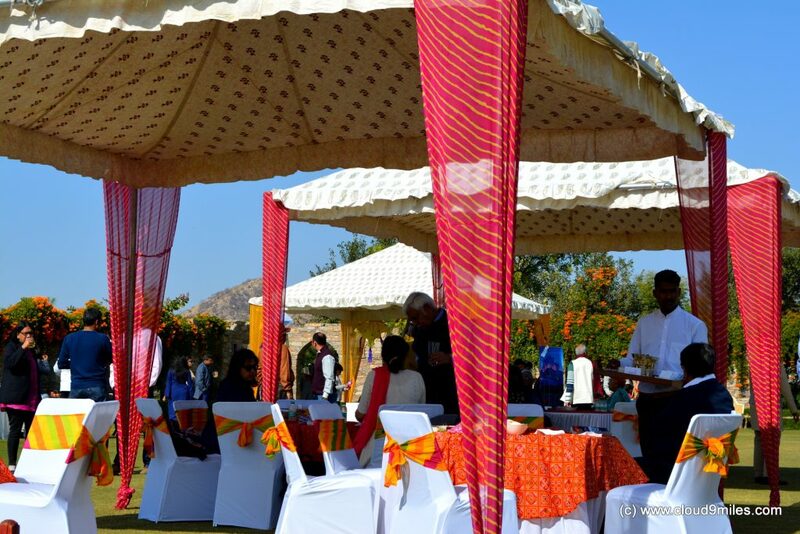 Haveli, at the foot of the mountain, houses some of the public spaces, including a pool, recreational areas for children of all ages and expansive lawns that are perfect for hosting events. 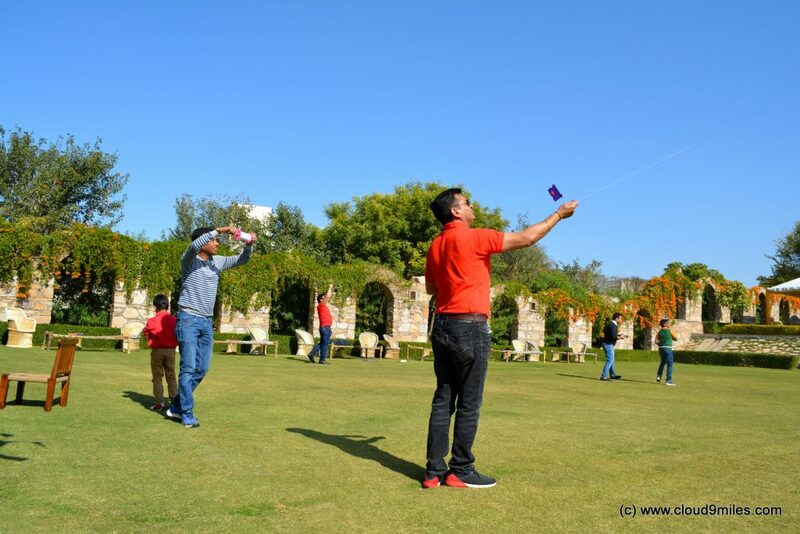 We were thrilled to attend Kite Flying on the house event hosted by Alila Fort Bishangarh. 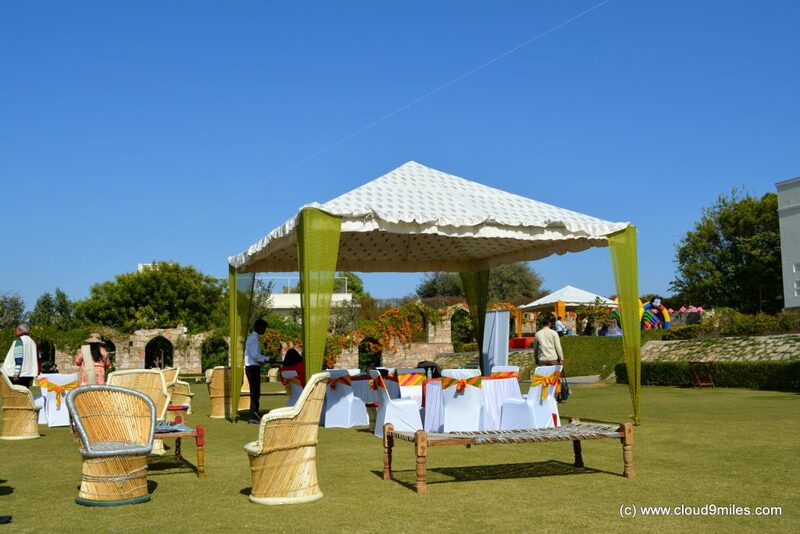 We spent an amazing day in the vicinity and enjoyed every moment of the day from Kite flying to mouth watering food and beverages followed with a visit to palace as well. We must appreciate the unparalleled hospitality received at the resort. 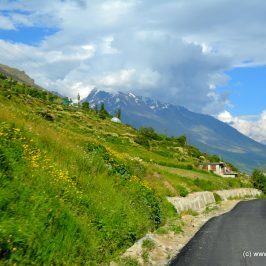 The moment we began steep ascent towards the fort we could sense the prevailing tranquillity in the air and glorious 360-degree views of lush green countryside. 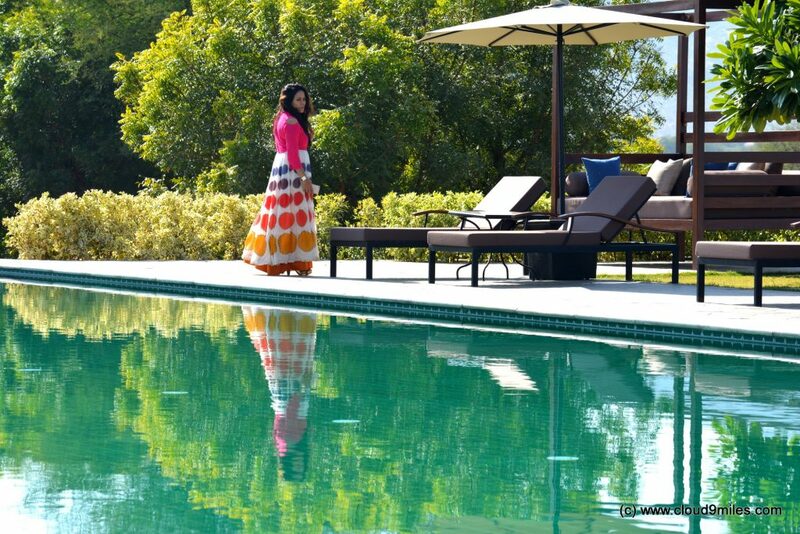 A blend of heritage along with modernity was the essence of resort. 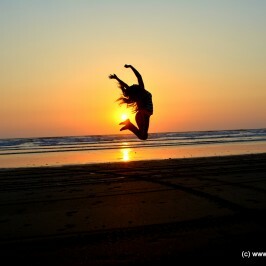 During restoration of the property much care was given to ecological aspect. 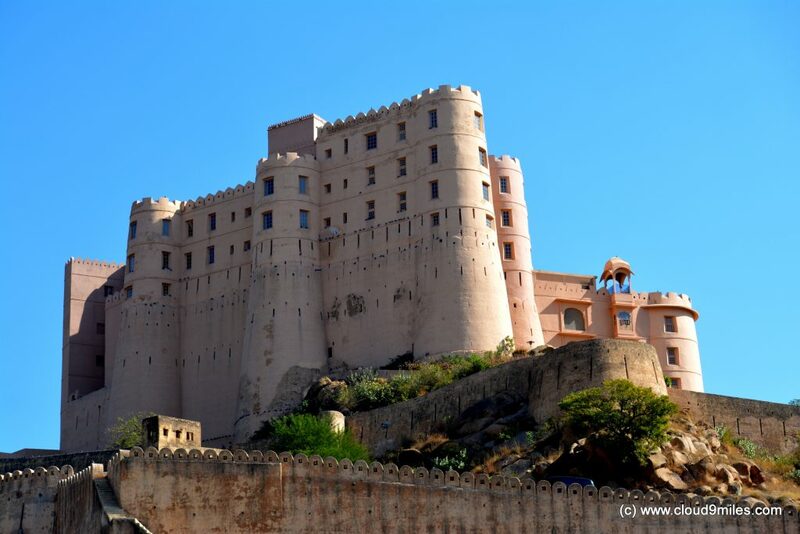 The resort still features the fort’s original two-metre-thick walls and its battlement turrets and arches. 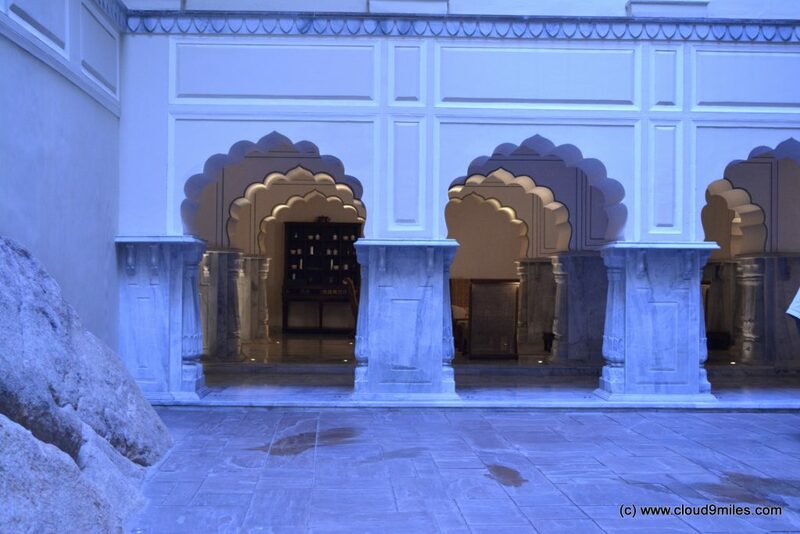 Over the duration of its transformation, the soul of the fort has been passionately brought to life, recreating the courtly flavour of Shahpura’s royalty while retaining its stark and inherent simplicity. 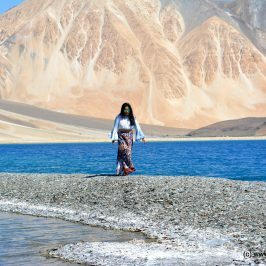 A must visit place on every traveller’s list!